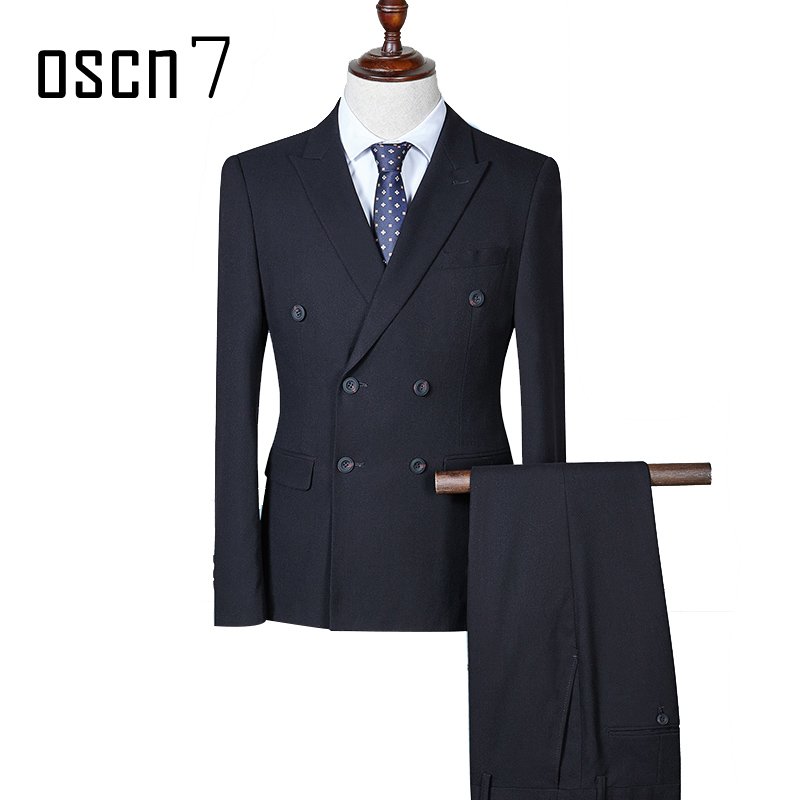 Here at Asiasuits.com we have unlimited choices for you to choose from. 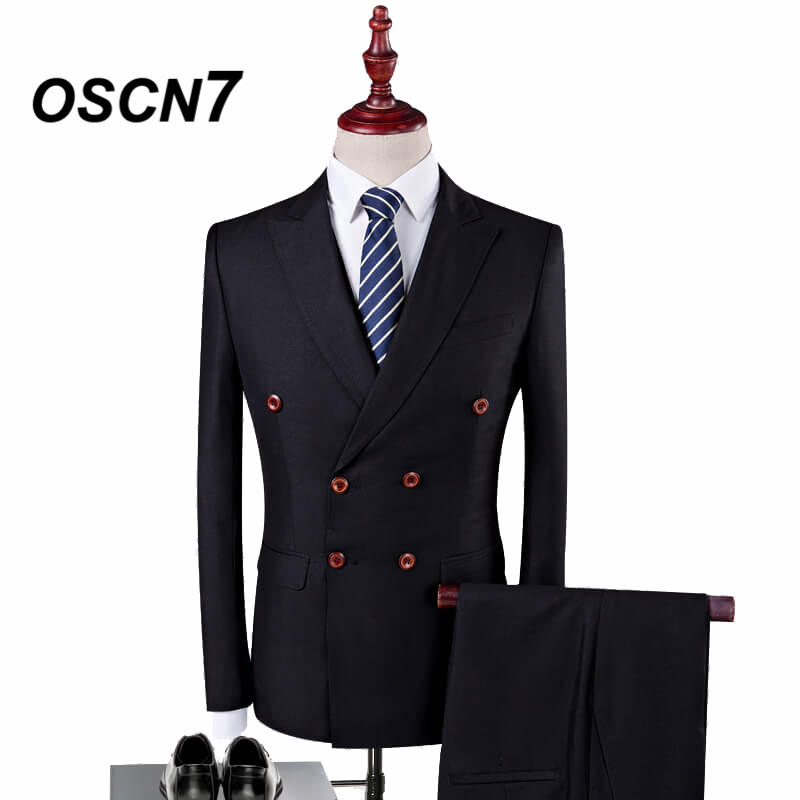 There is no extra charge involved if you want certain buttons or a pocket added. 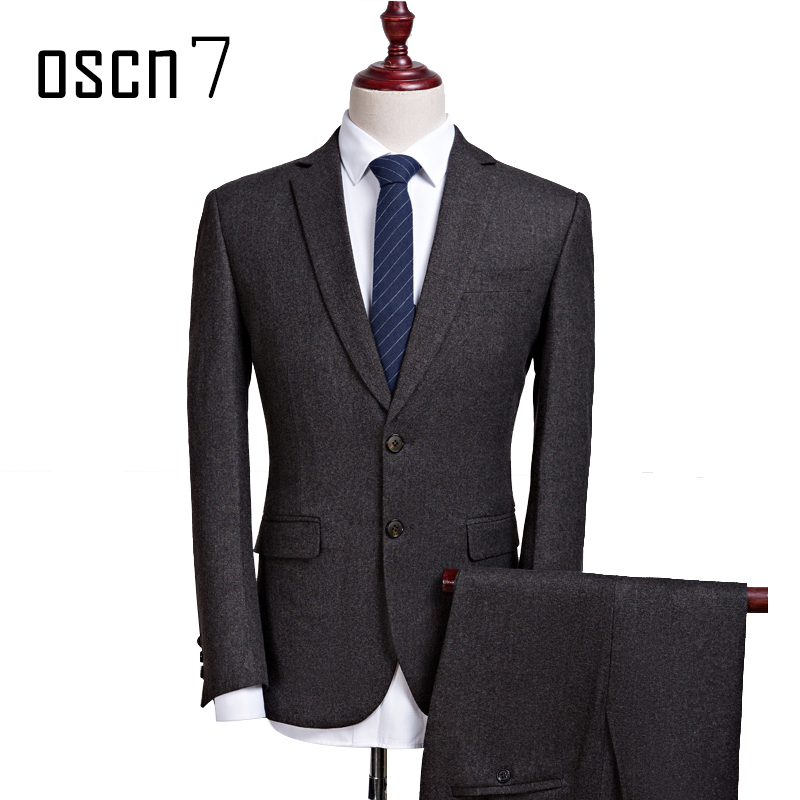 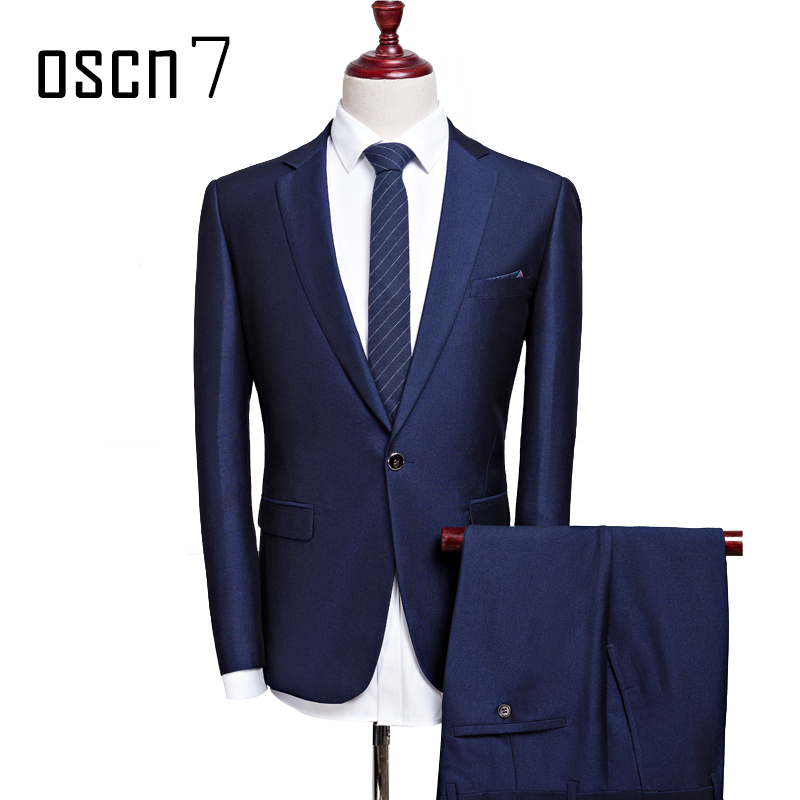 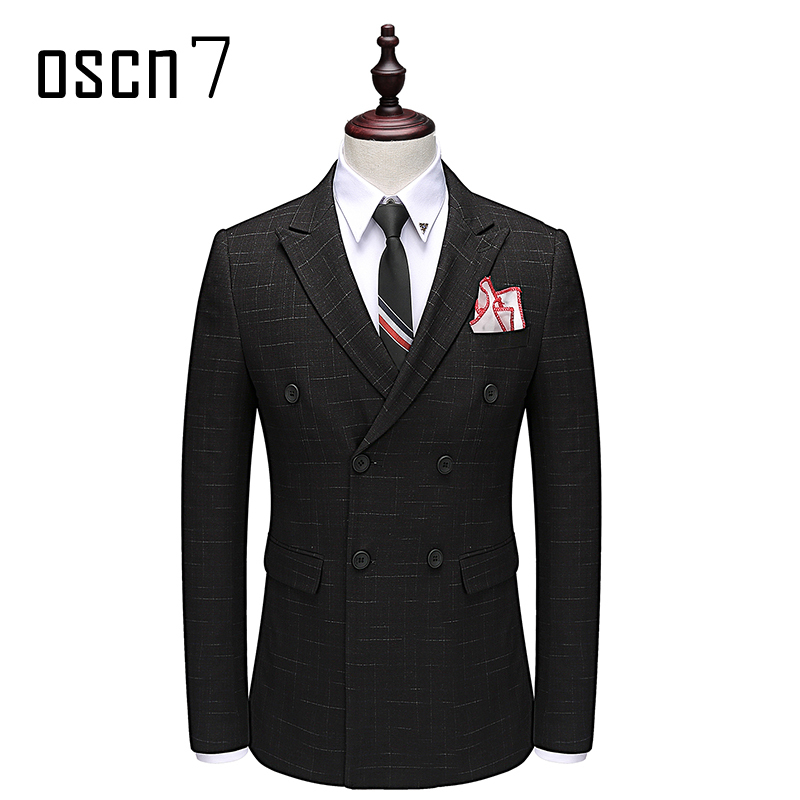 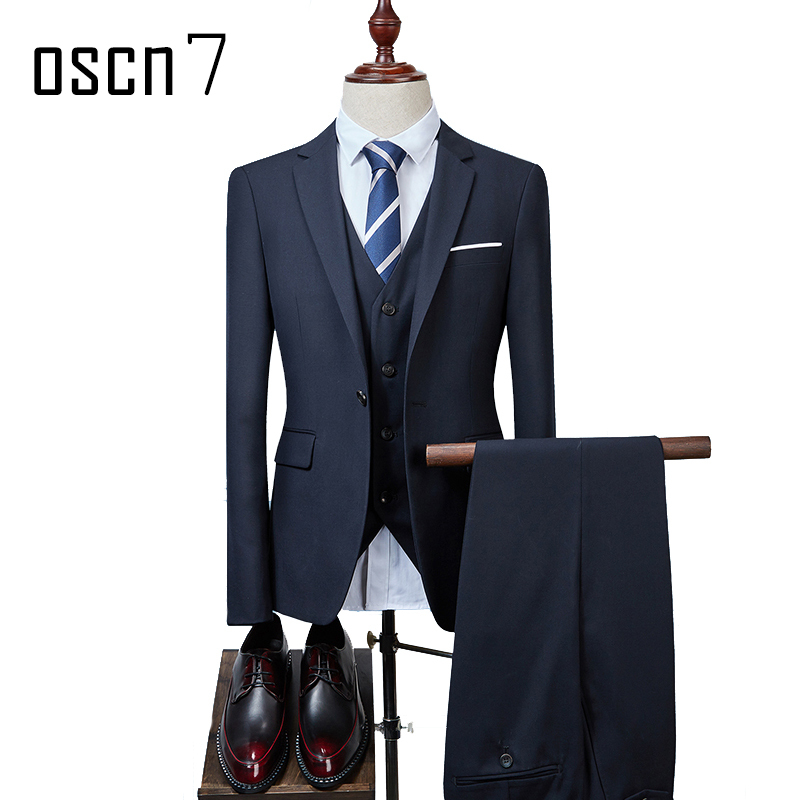 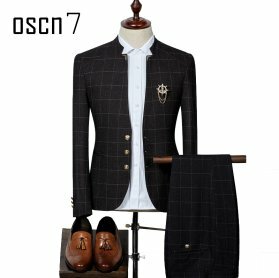 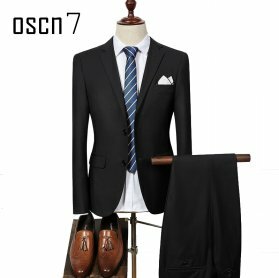 Personalize your suit exactly the way you want it to look like at no extra cost. 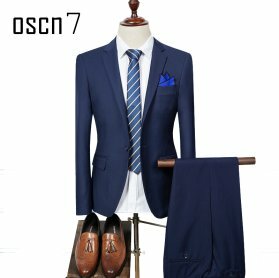 Many people like to look different and add their own special touch. 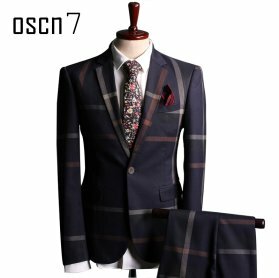 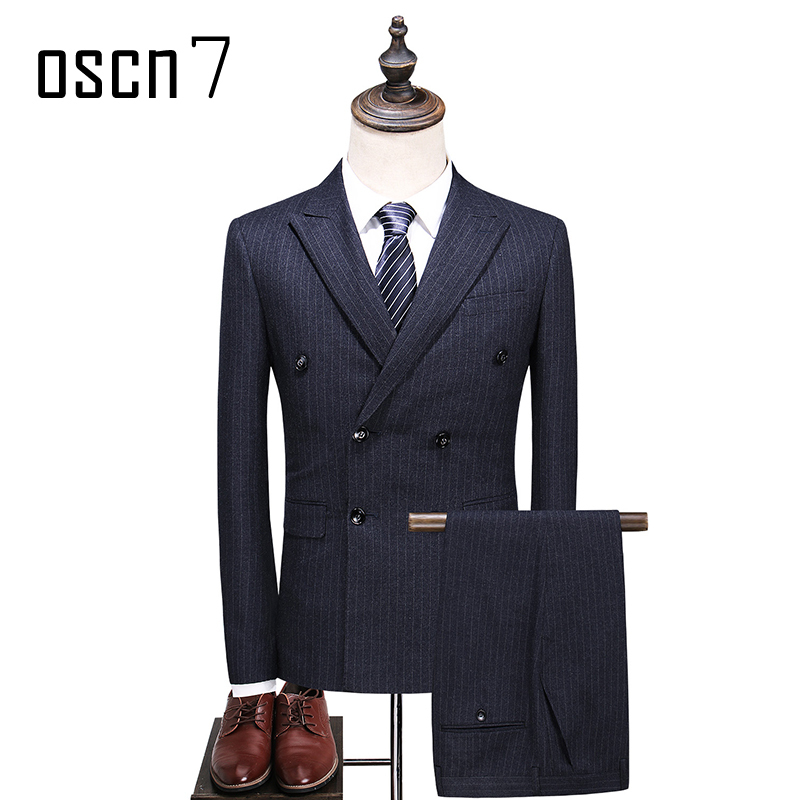 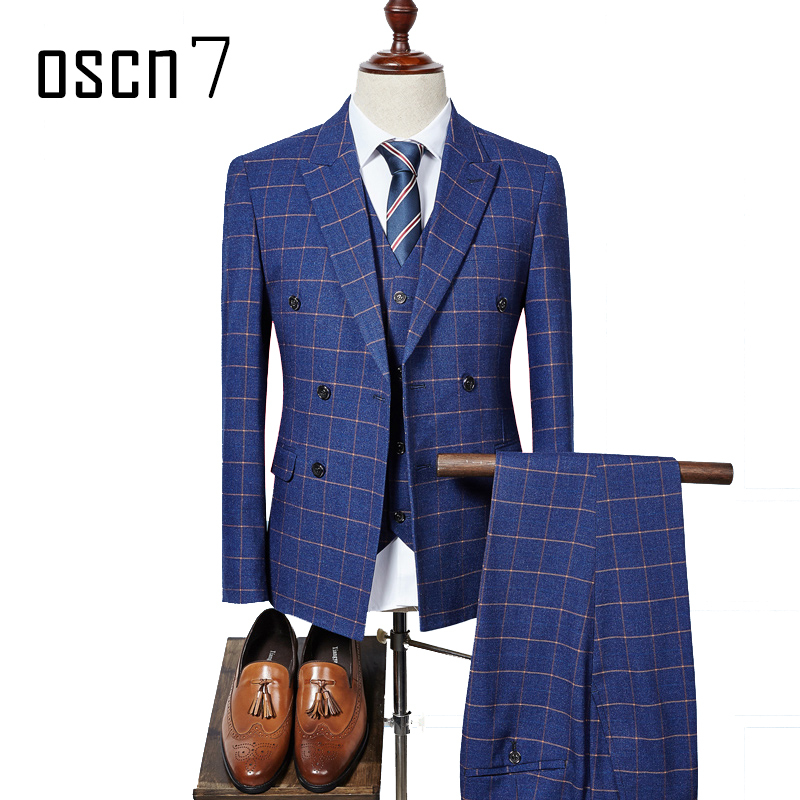 When you purchase tailor-made suits from our company you can do just that.